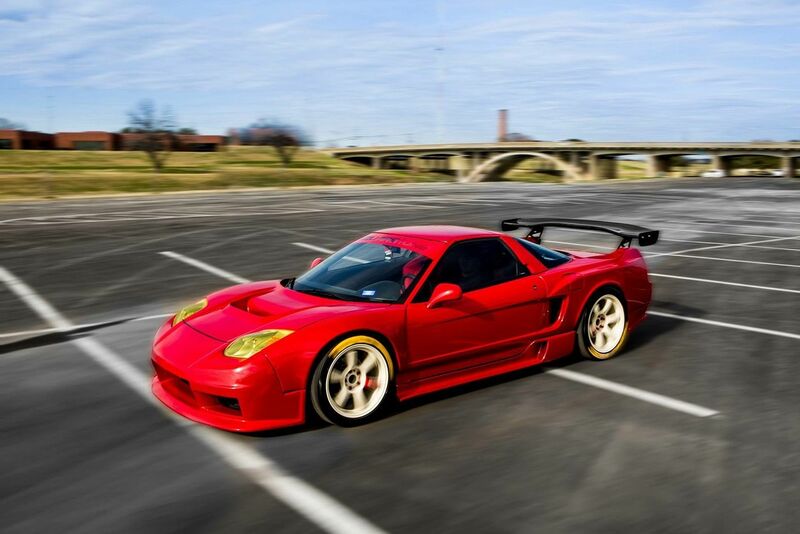 The Acura NSX is a slightly modified version of the highly popular Honda NSX. 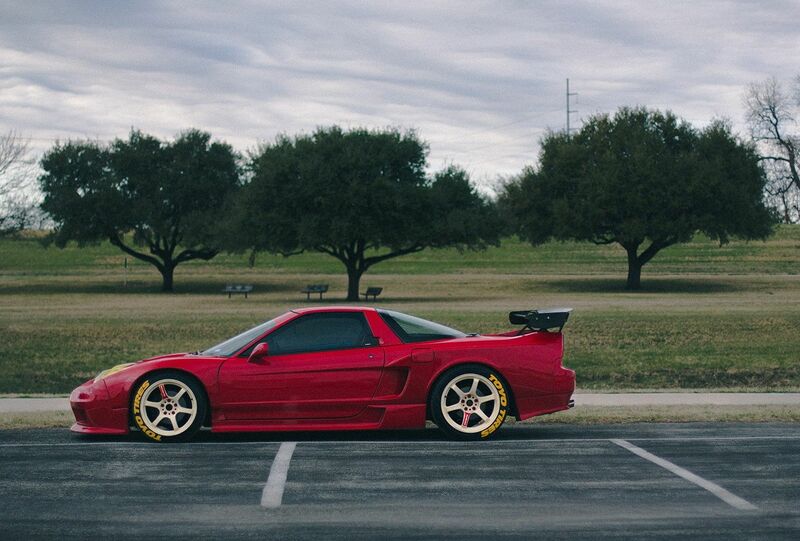 The Acura NSX was specially manufactured for the North American cities and states where the car became an instant favorite for many motorists and enthusiasts. 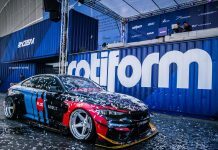 The car has a mid-engine layout with a body made out of high-quality aluminum giving it grit and strength. A sporty look is what most people go for when they modify cars or try and inculcate their own ideas on other cars. 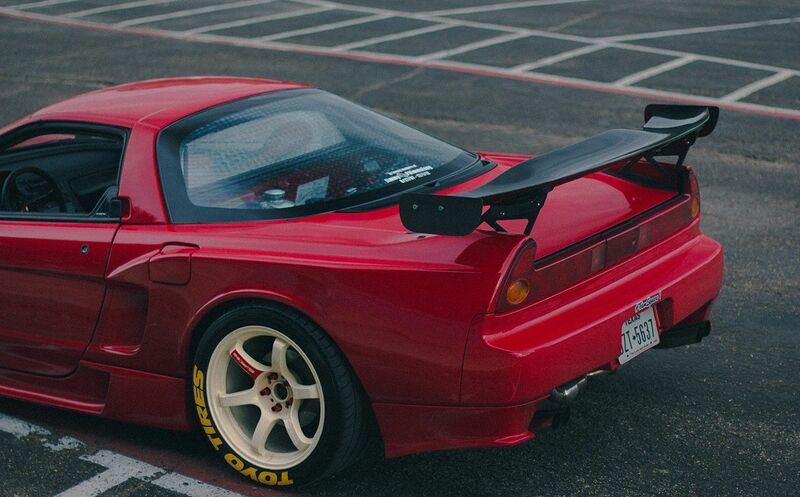 For this purpose, Michael Plan, who owns the 1991 Acura NSX, changed the wheels of the Acura NSX from their conventional factory-installed wheels to Gramlights 57dr manufactured by RAYS View on Amazon. 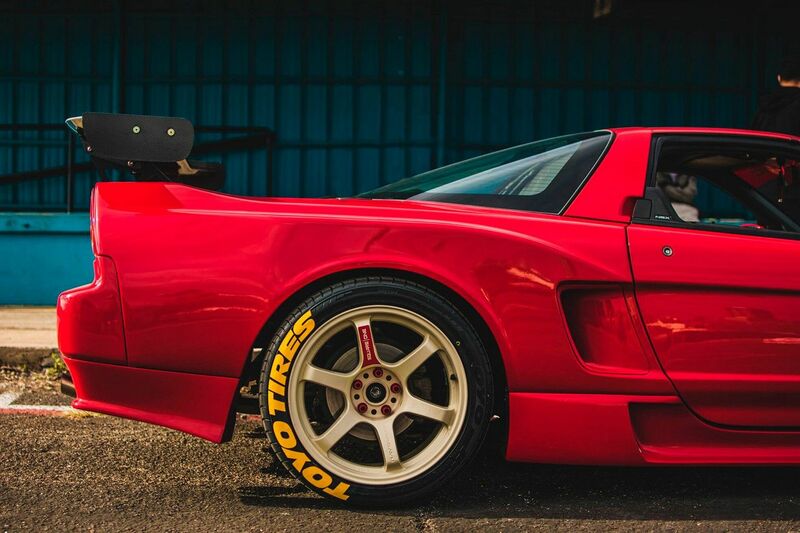 The rubber on the wheels has also been modified and been changed to Toyo Proxes T1S rubber. Michael was also able to add a Cantrell front bumper which gives it an extended look and makes a great addition to the overall appearence of the car. The hood has been modified and replaced to fit the R type hood. 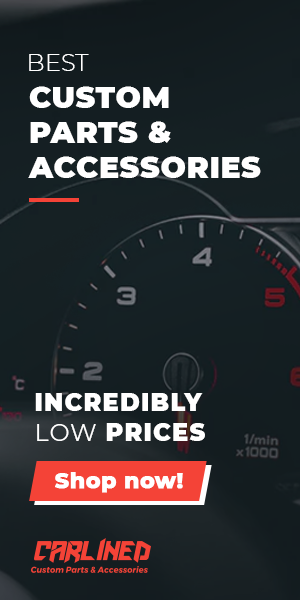 Doing this allows more room for the delicate car parts and reduces noise to some extent. Another great addition to the car’s aerodynamics and ergonomic design is to install in it a spoiler. 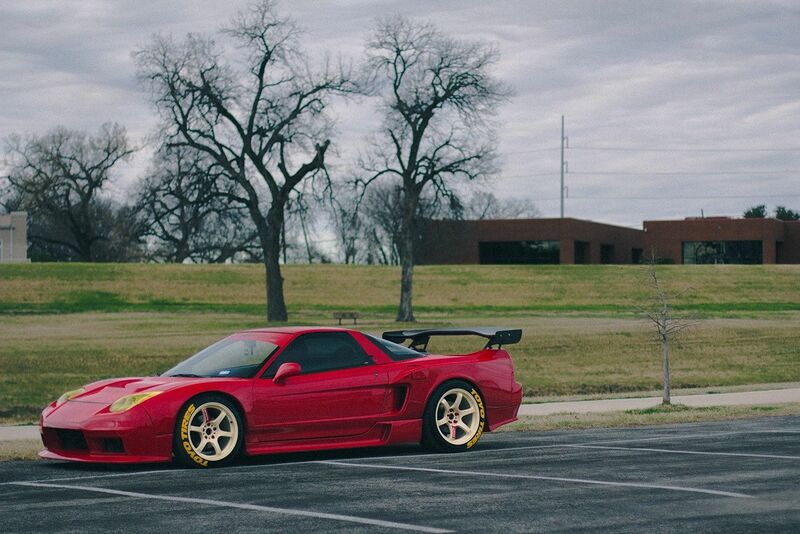 And not just any spoiler, the Acura NSX 1991 sports an APR GTC-300. The interior of the car was also modified by Michael to give off a sleeker look. The interior is lined with upholstered Italian leather. The Italian leather is soft yet rugged, so the vehicle does not look cheap yet it retains its comfort and style. The steering wheels have also been embedded with the leather, so the interior does not put off any kind of oddity. Several gauges are available in the console. All have been lined with aluminum and some with chromium as an addition as well. The chromium adds a rather sleek and nice touch to the otherwise boring aluminum look of the gauges. The gauges are all built with LEDs whose color contrast with the entire console and the general interior which is jet black. The cabin has been extended to incorporate more room for the drivers as well as the passengers. Nothing is perfect and as we move with technology better substitutes are manufactured. Besides a few rattles and squeaks, we are all impressed with this model.